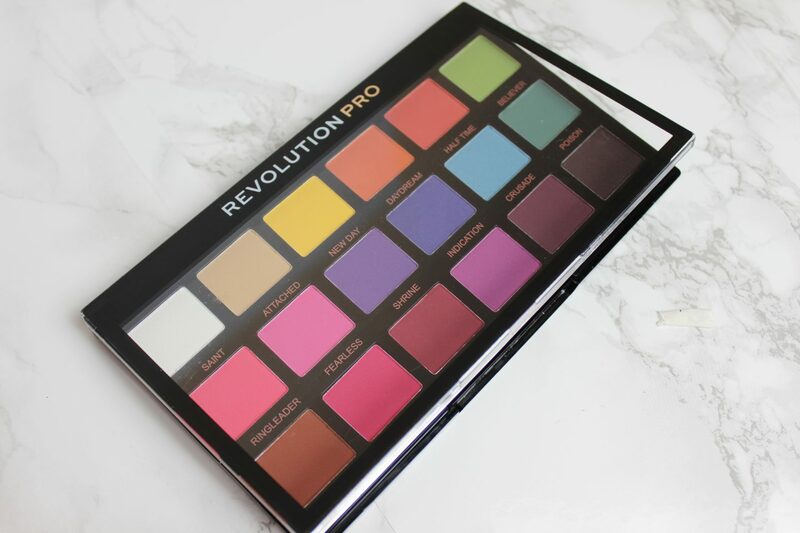 It’s really nice to see how far Revolution has come and their products are very decent for their price range and I’m loving it! When they released new products for their Pro range, I quickly went to make a juicy purchase and this is one of the items I got. The colours in this palette are so visually attractive to those who love working with colour. I have so many eyeshadow palettes in my collection, between 50-60 of them (yes I have counted them all before lol), so I’m starting to get picky with which eyeshadow palettes to buy next and I really need to think if I have certain colours already in other palettes. What attracted me to this particular eyeshadow palette, is that it’s very colourful and ALL the shades are matte! I don’t think I have a full colour matte eyeshadow palette like this, so I had to purchase it. In terms of packaging, very minimilistic made with plastic and a click in closure. Also, no mirror included with this palette, but that’s not a major problem for me. The proof is in the pudding, and if the quality of the eyeshadows are good, then it doesn’t really matter about the packaging. I just need to make sure I don’t drop this on my wooden floor! I like that the lid is a clear lid, allowing you to see all the colours in the palette without having to open it, you will probably be more likely to reach for it among your collection of other palettes. 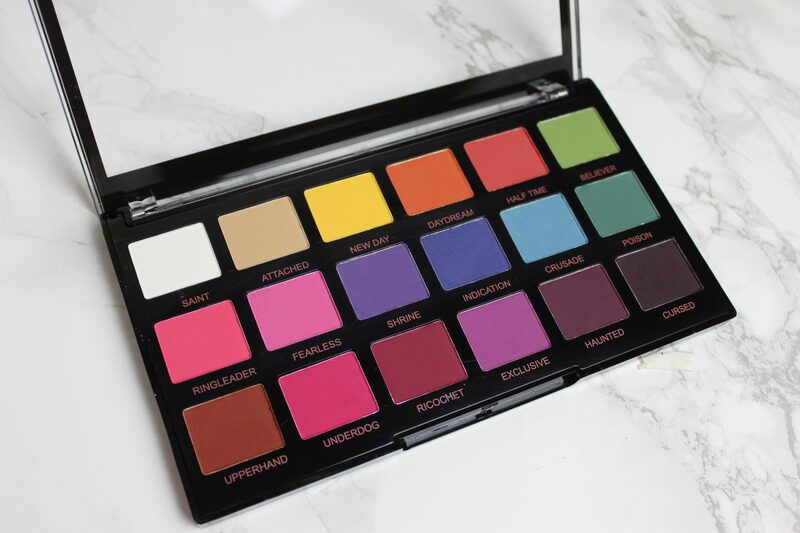 This palette contains 18 vibrant and colourful matte shades! I really wanted these colours to be good because I was thinking of using this palette together with glitter shadows or shimmer shadows. Having an all matte palette, I can use these shades in my crease and use the glitter and shimmer shades on the lid. 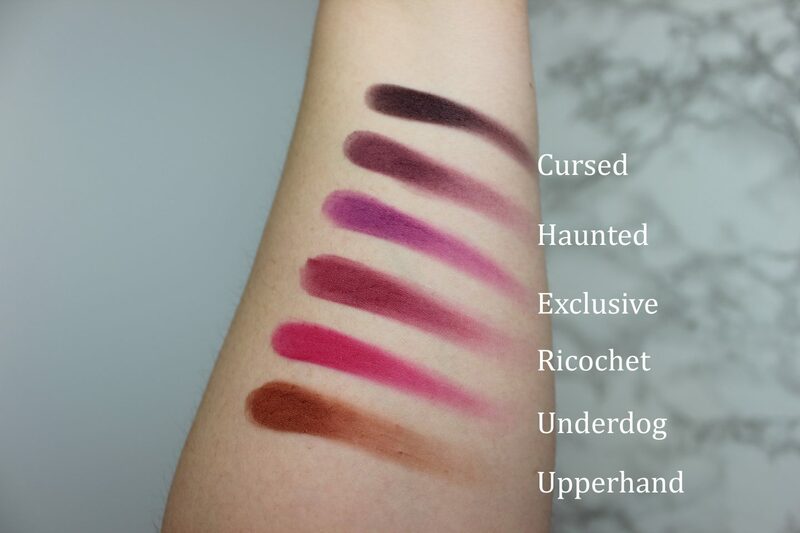 As you can tell from the swatches, the pigmentation is really good with these matte shades! 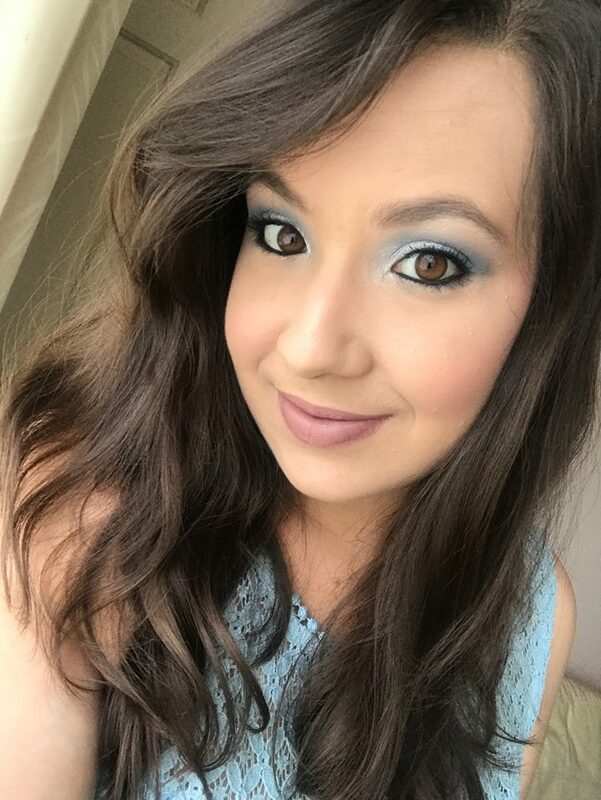 I have already used some of the shades and they blend really well to. 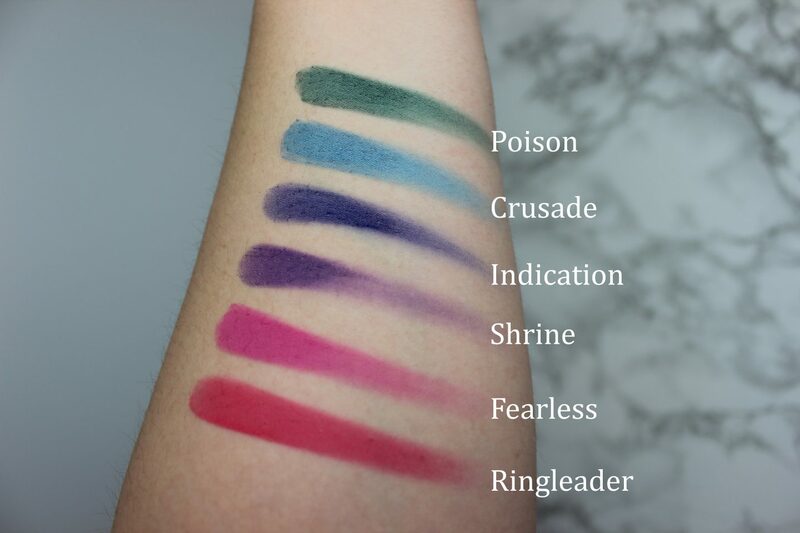 I noticed when swatching them, that the shadows feels smooth and buttery to the touch and would work really well when blending them on your eyelids. 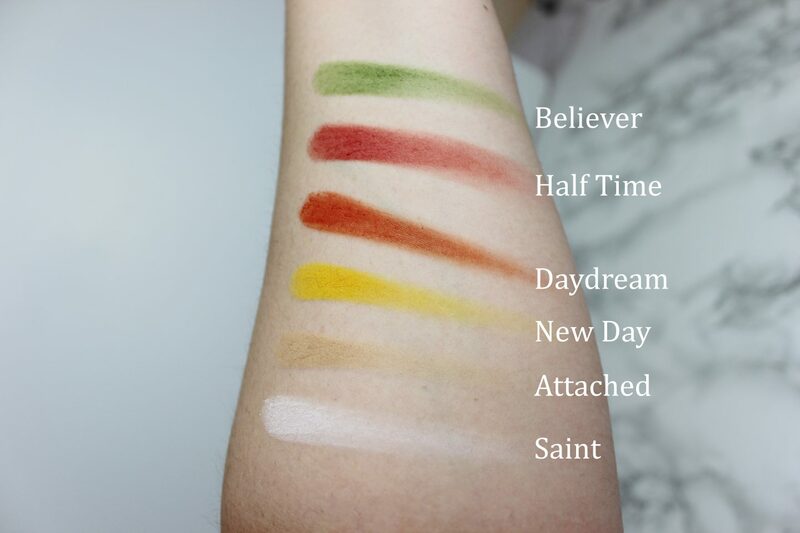 The two shades which were probably the least pigmented were the shades Saint and Attached. Those are pretty light shades anyway. Saint would still make a good brow bone shade and Attached would work well as a base shade for the crease and warming up your eye look. I think they did a really job with this palette, making an all matte palette with bold and vibrant shades like this, it does not disappoint. With the price tag of just £8 – you really can’t go wrong here. I can see myself getting a lot of use with this palette, especially for crease work. I would definitely recommend this palette if you want to dip your toes in colourful looks. For such an affordable price tag, I think it’s pretty decent! Revolution have really stepped up their game and I’m keen to see what else they will be coming out with! 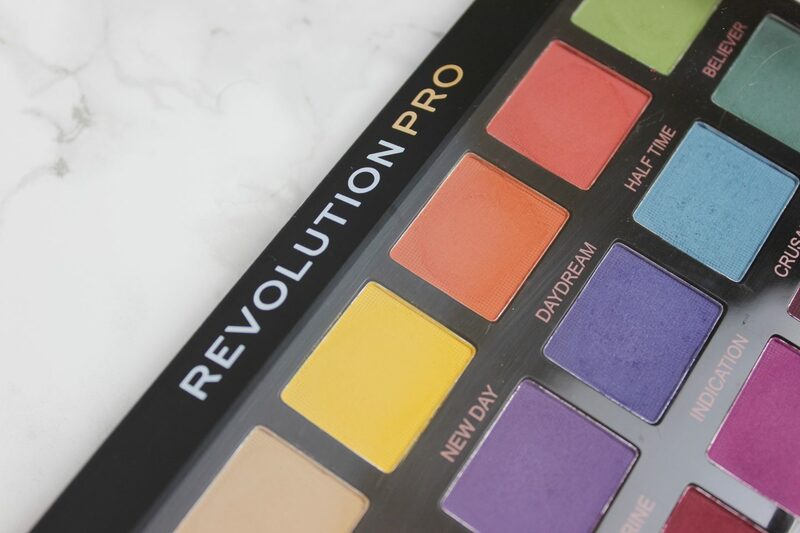 Have you tried any of the new Revolution Pro products yet? 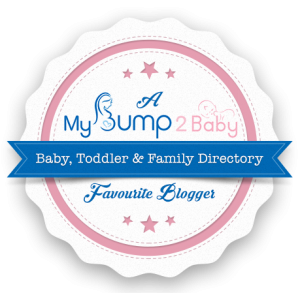 Which products are your favourites so far? I love this palette it is so pretty! And they are so pigmented!! !